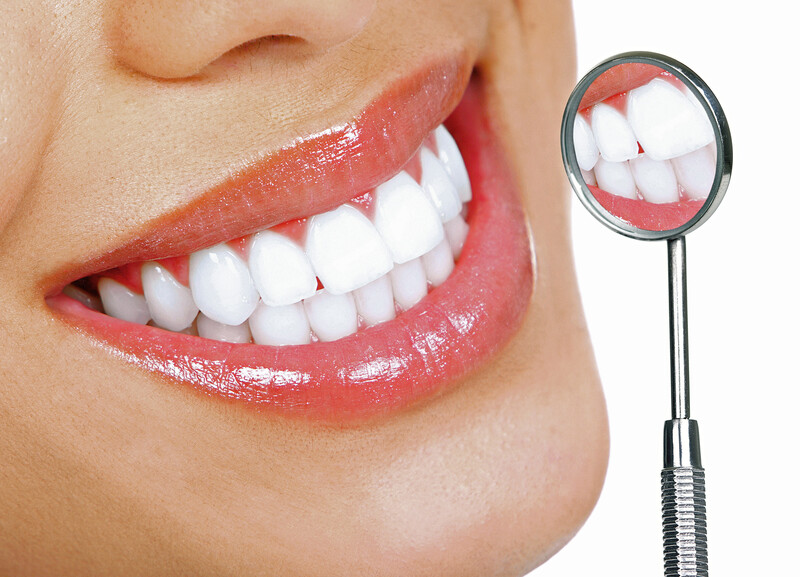 We offer a variety of treatments and procedures to help you acheieve the bright white smile you always dreamed to have. Take a look at the extensive treatments that Desert Oasis Family offers. Copyright © 2014-2015 Desert Oasis Family Dentistry. All rights reserved.